With Moon Denver, Boulder & Colorado Springs' practical tips and local insight on the best things to do and see, you can plan your trip your way. 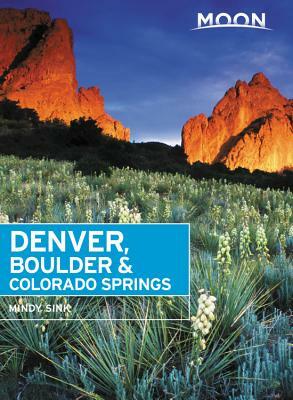 Mindy Sink has roots on Colorado's Front Range. She grew up in Boulder and moved to Denver right after high school. Growing up in the area herself, she has watched Denver grow into a full-fledged, world-class city. As a journalist, Mindy wrote about Denver and the greater Rocky Mountain region for The New York Times for more than 10 years, and her work has appeared in Sunset Magazine, The Christian Science Monitor, and other well-known publications. She is the author of Walking Denver and a co-author of Colorado Organic: Cooking Seasonally, Eating Locally.